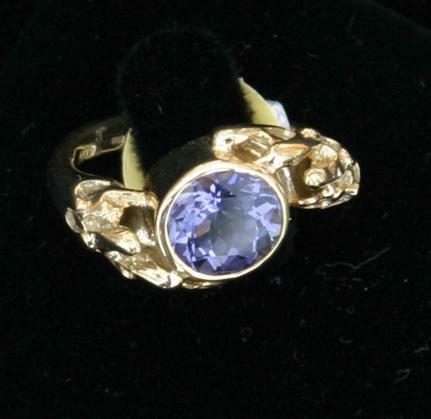 Jewellery by Michael King ltd. 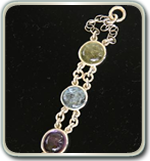 This is a small selection of our most recent pieces. 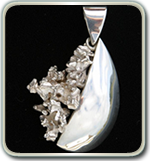 Many more pieces can be seen at our workshop. 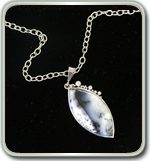 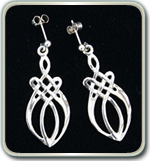 We also make jewellery to commissioned designs. 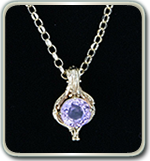 Click the images below to view them in a larger size. 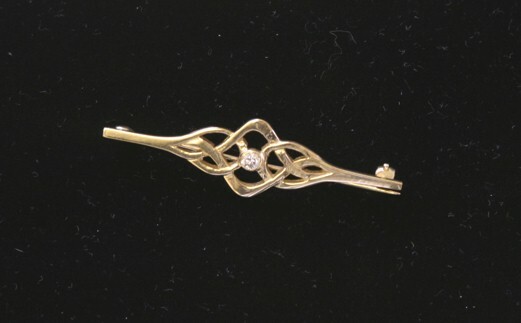 18ct yellow gold brooch set with diamonds. 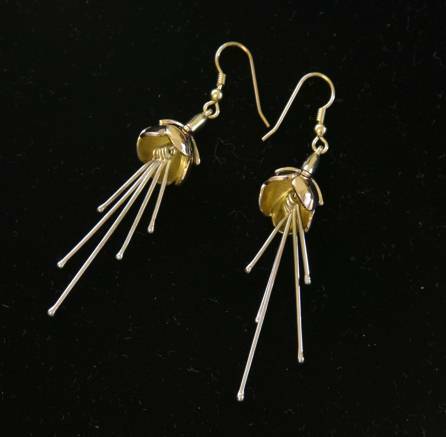 The inspiration for this design is Etruscan, where jewellery of exceptional quality was produced in the 7th century BC. 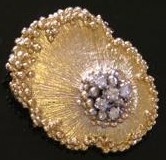 Hundreds of tiny grains of metal decorate the textured surface, a technique known as granulation. 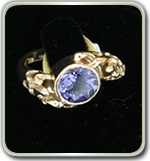 Inspired by the pattern of sand reflected in water, this ring texture suits a bold stone. 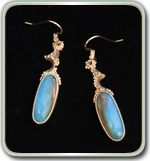 Agates are fascinating stones with colour and pattern running through like a painting. 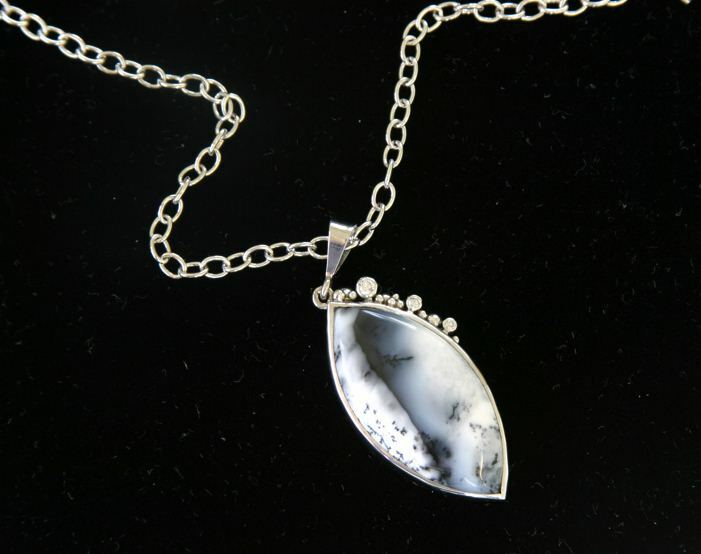 This stone inspired goth abstract pendant design. 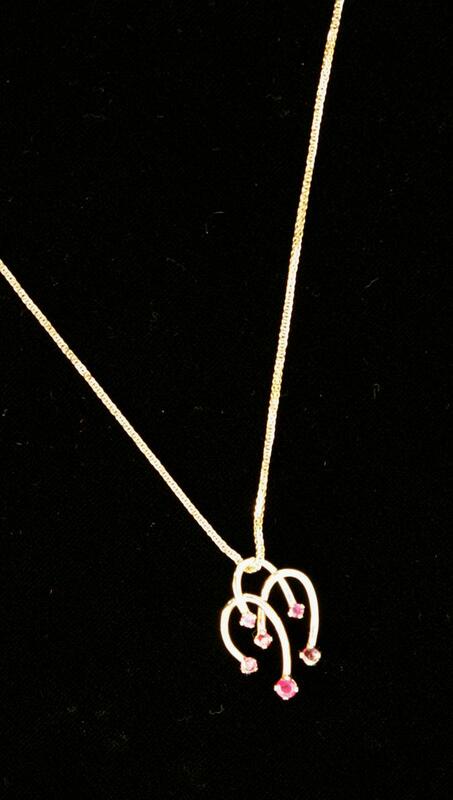 It is set with diamonds. 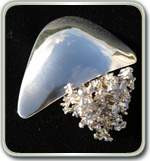 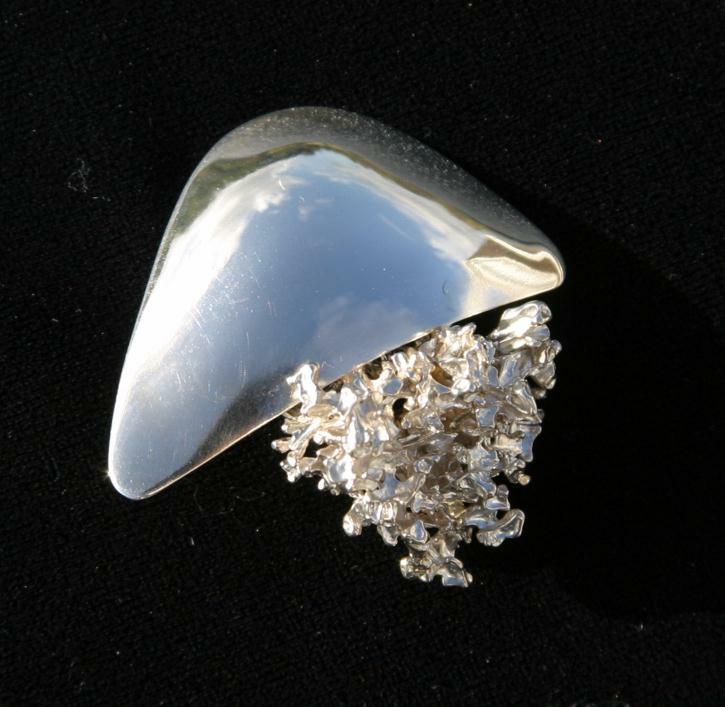 Silver brooch -- an example of Michael King's special 'coral' texture, contrasted with a plate of polished silver. 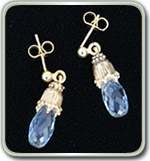 Topaz -- a modern, briolette-cut gemstone, treated to gain the electric blue colour. 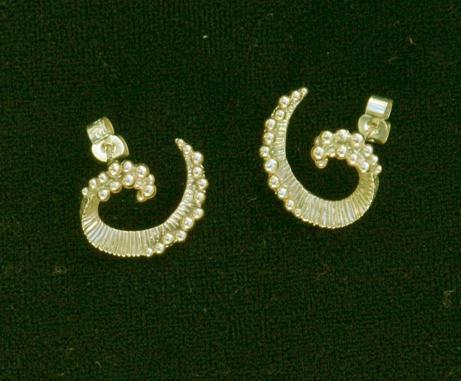 The stones are topped by granulated caps in these ear-rings. 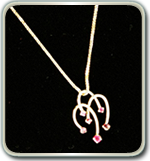 Fuchsia drop ear-rings in three colours of 9ct gold -- yellow, white and red. 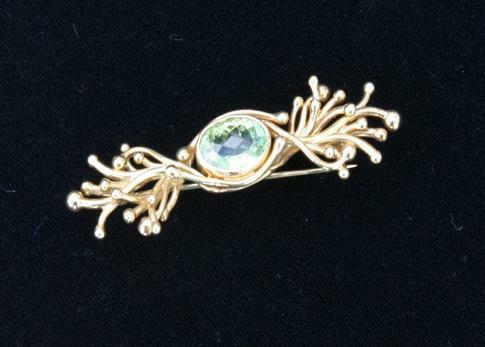 Wire and ball design gold brooch set with blue topaz. 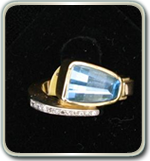 This spectacular blue topaz inspired the design of a wrap-around ring set with diamonds. 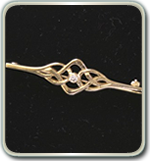 The theme of Celtic design was the inspiration for this bar brooch, set with a diamond. 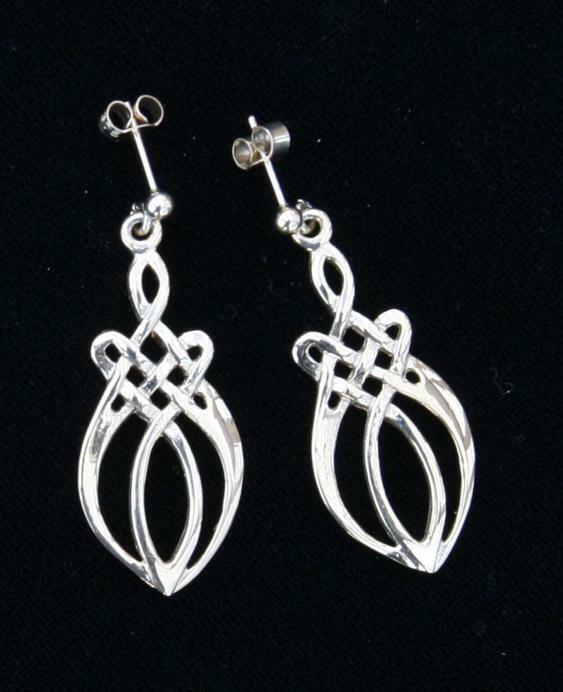 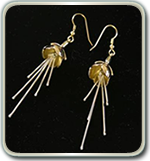 Celtic design drop ear-rings in gold. 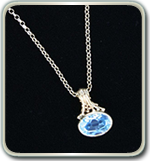 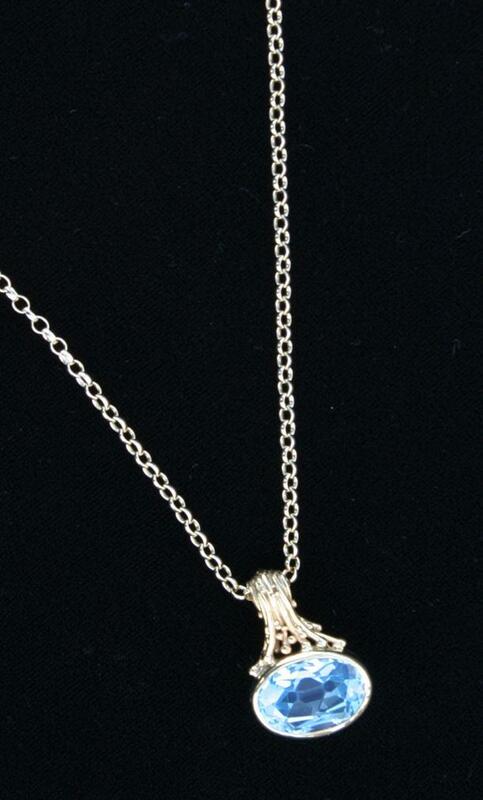 Necklace with blue topaz in gold setting. 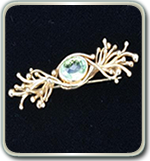 Gold ring designed with fine wires and tiny balls round a bright-coloured gemstone. 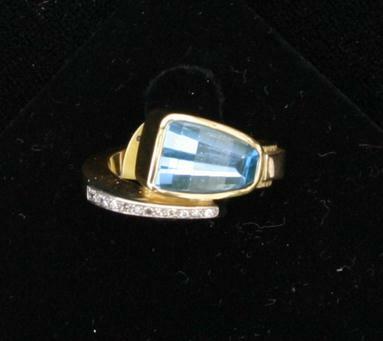 A stock-in-trade of Michael King's jewellery. 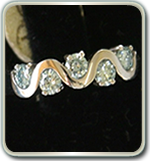 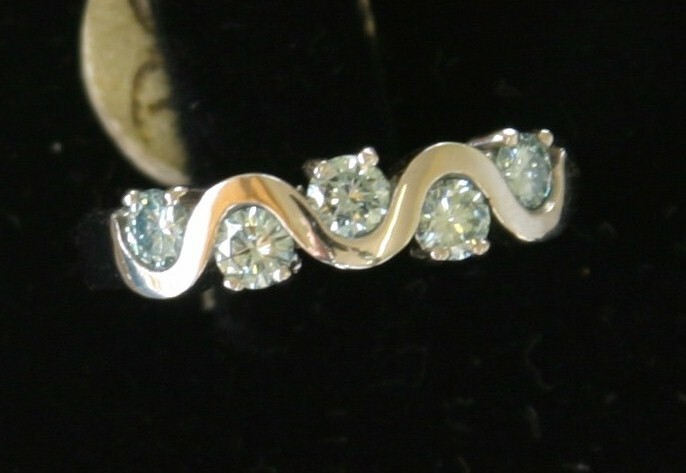 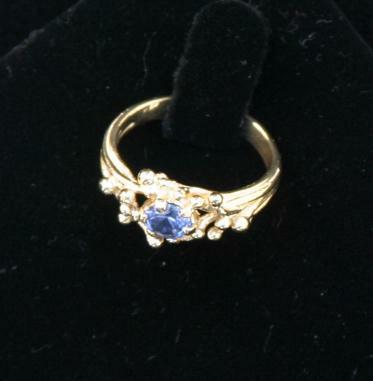 Waves of gold are interspersed with five blue diamonds in this ring. 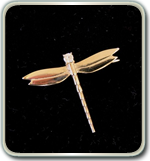 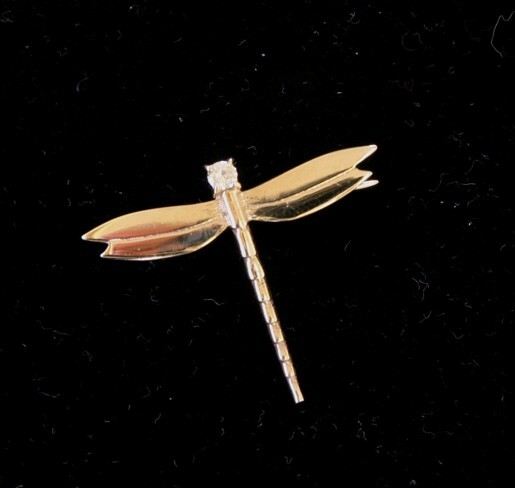 Gold dragonfly brooch -- one of the most frequently-requested pieces at Michael King's Jewellery. 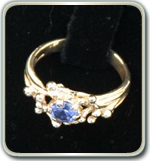 This example is set with a diamond. 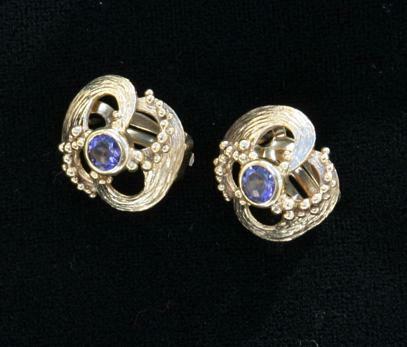 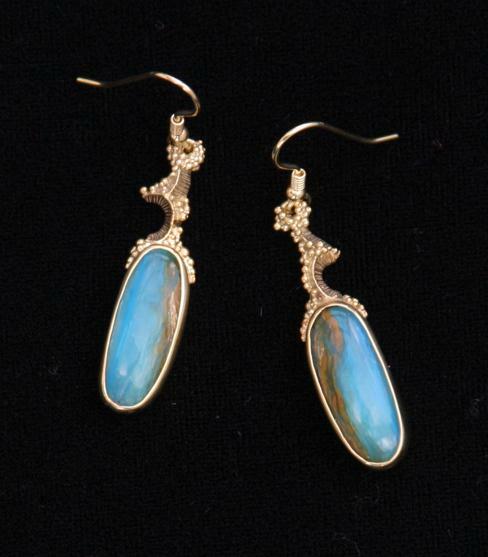 Granulated gold ear-rings with a pair of beautiful opals. 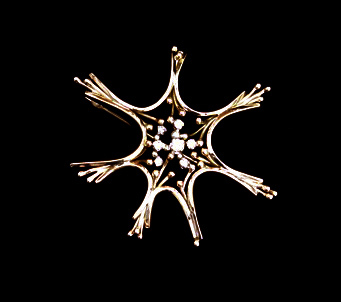 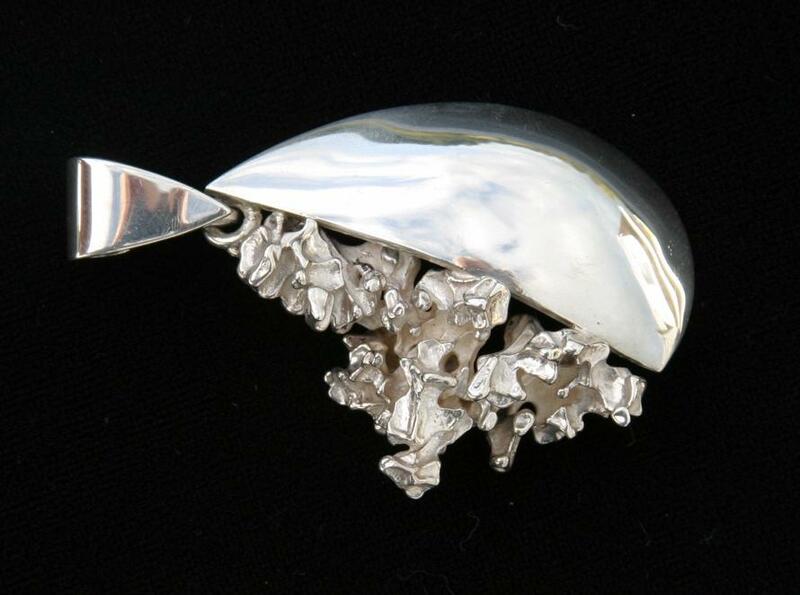 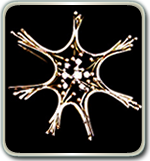 Brooch with Michael King's special silver 'coral' contrasted with polished silver plate. 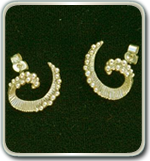 Fondly called 'rams horns', this granulated pair of gold ear-rings was inspired by crustaceans. 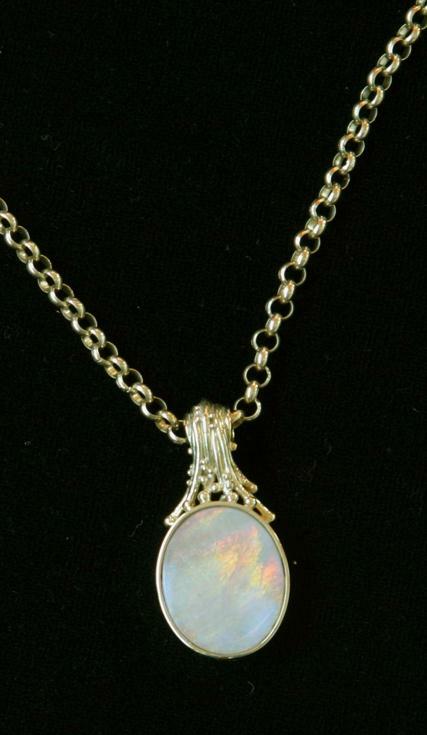 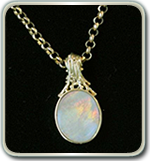 People are either excited by or afraid of opals. 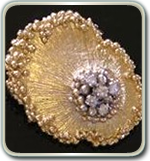 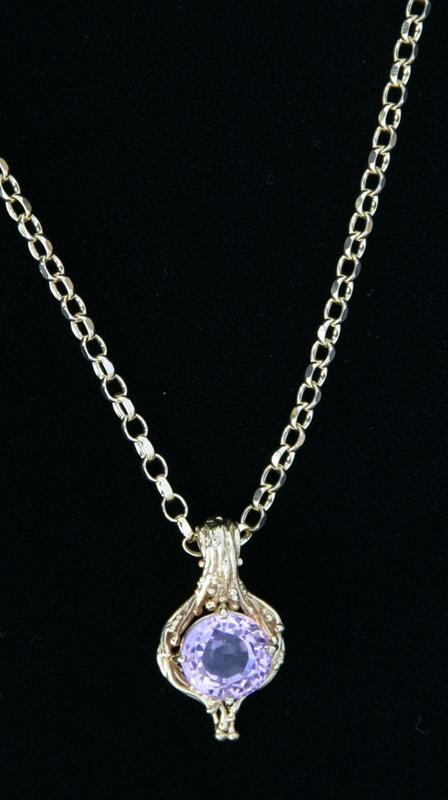 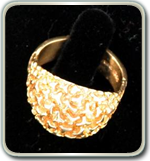 This oval shape is mounted with a gold granulated saddle. 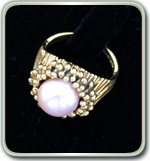 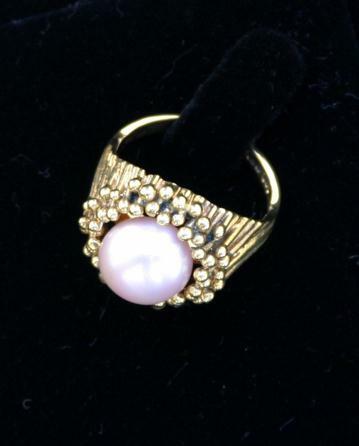 A granulation-inspired signet-style gold ring set with a Chinese fresh-water pearl. 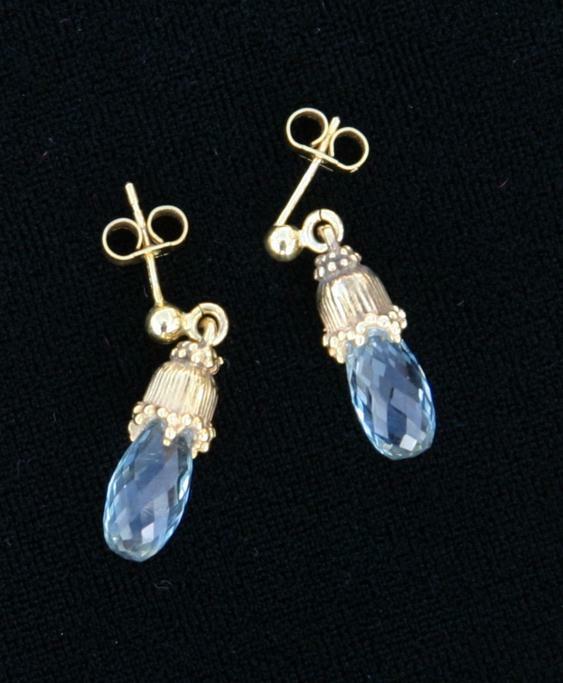 Gold necklace set with blue topaz. 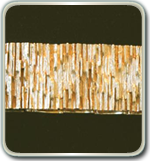 Surface texture makes gold exciting. 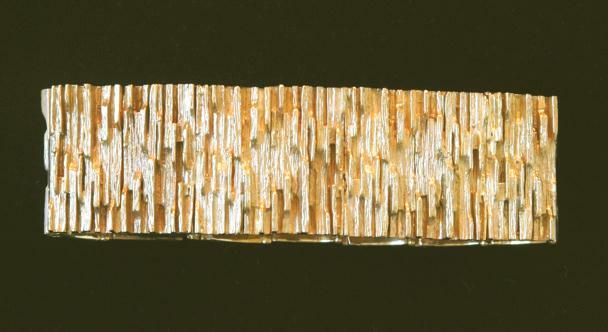 This hinged gold bracelet was inspired by tree-bark. 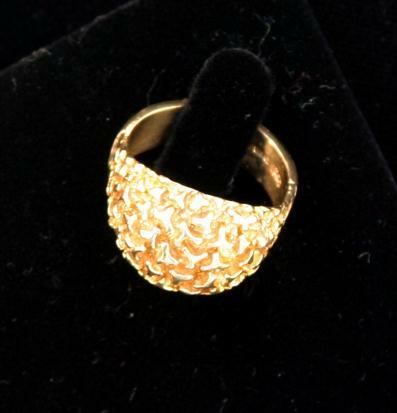 This bold ring in gold has a deeply-textured surface. 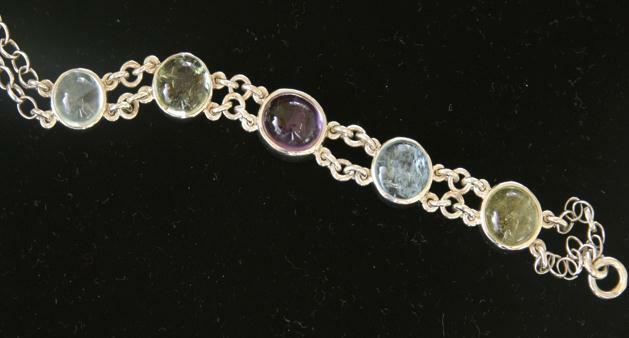 A simple bracelet in 9ct white gold set with cabochon amethyst and aquamarines. 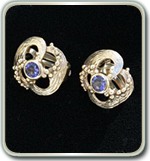 These granulated ear-rings were inspired by the sea.